Suicide is a complex and difficult topic, and the research in this area is limited in terms of providing clear direction. 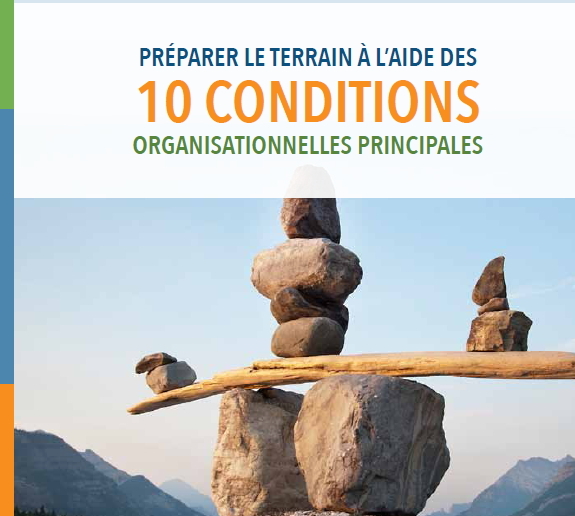 This Framework is designed to help Ontario school boards to coordinate their work in this area, using a life promotion stance. 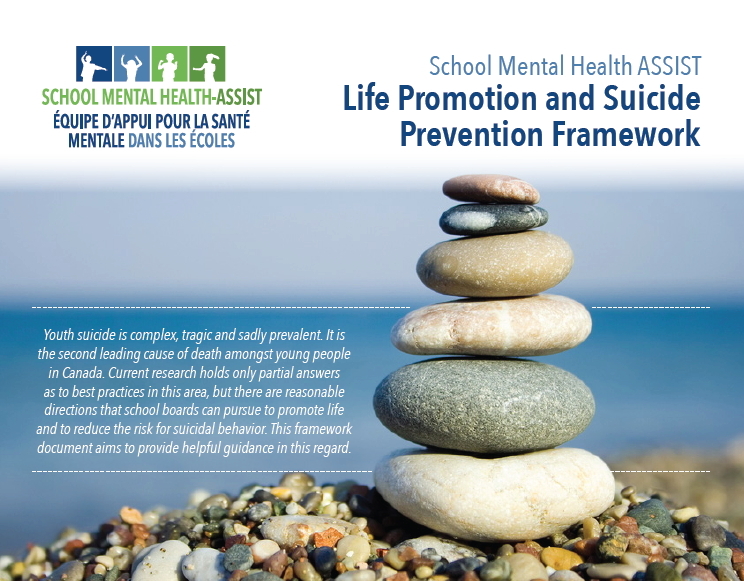 Learn more about Life Promotion and Suicide Prevention Framework. Learn more about WellAhead Webinar Series – April Webinar on Leadership – Recordings Available. Taking care of oneself is a crucial and necessary ingredient for those who care for others. 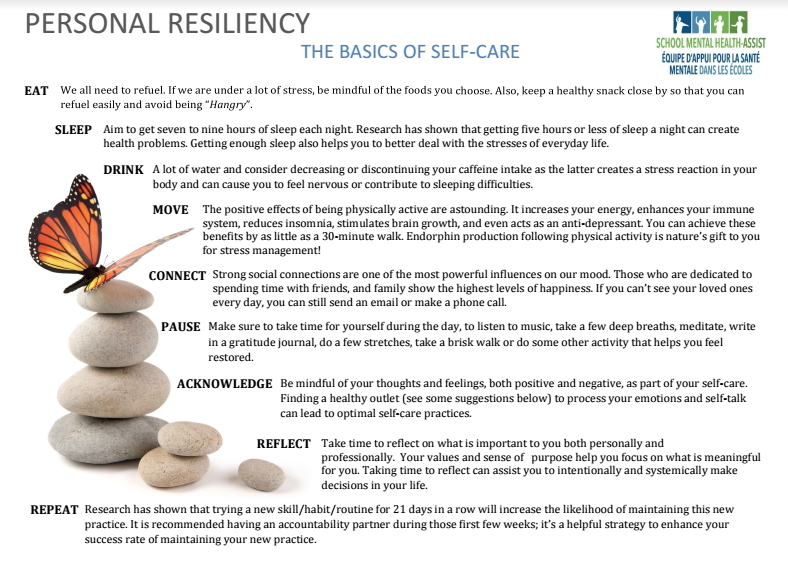 Learn more about Personal Resiliency. How do you adopt, sustain and scale-up effective practices in school mental health? Setting the right foundations for high-quality evidence-informed mental health promotion and prevention programming is a critical first step. 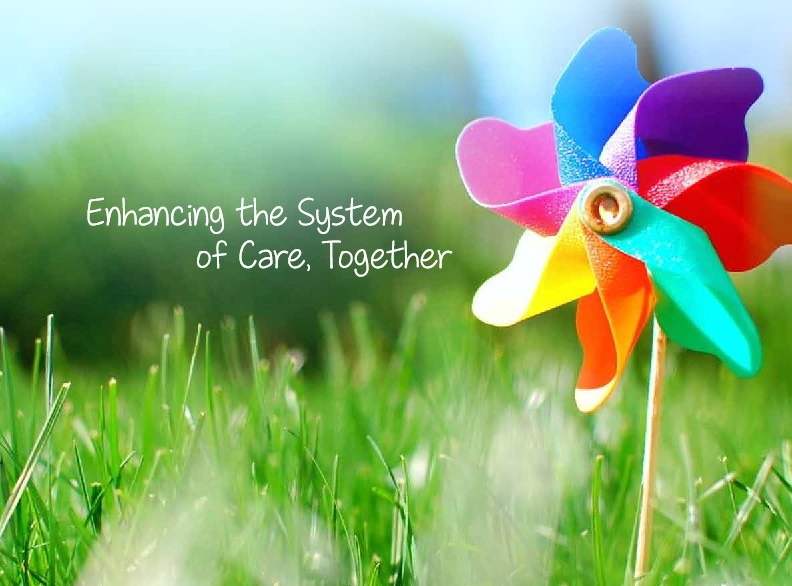 Learn more about Planning for Sustainable Practices in School Mental Health and Well-Being. Document designed to support mental health leadership teams in their actions related to youth suicide prevention, risk management, and postvention. 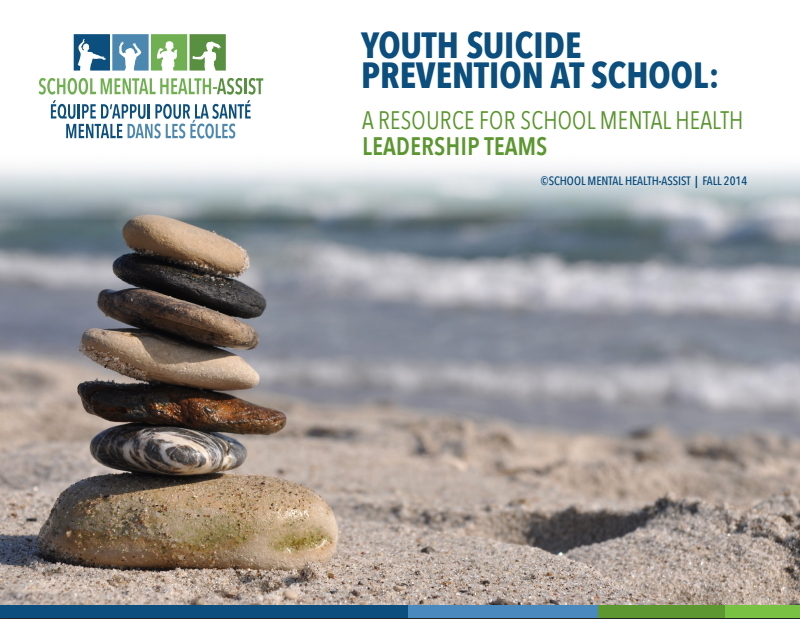 Learn more about Youth Suicide Prevention at School: A Resource for SMH Leadership Teams. Decision Support Tool designed to help mental health leadership teams in Ontario school boards in their selection of MH awareness activities (e.g., speakers, videos, social media, surveys). 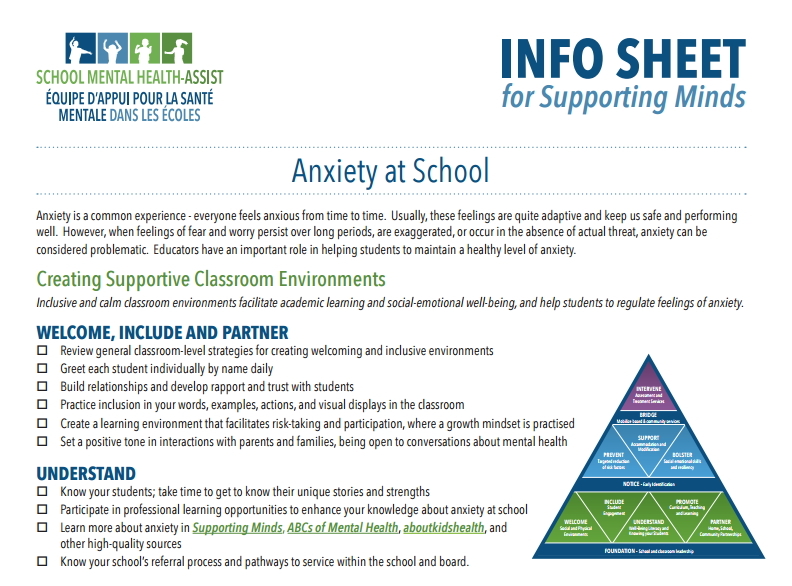 Learn more about School Mental Health Decision Support Tool – Student Mental Health Awareness Activities. 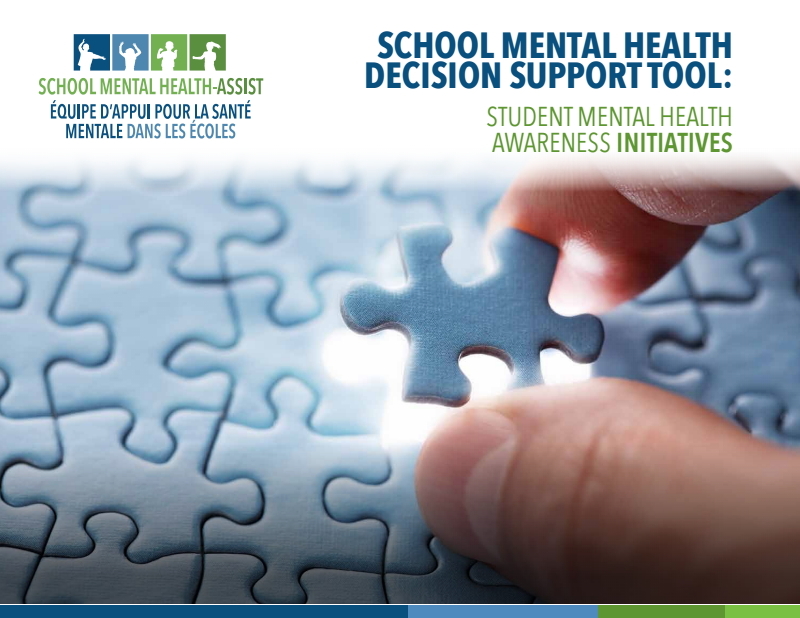 Decision Support Tool designed to help mental health leadership teams in Ontario school boards in their selection of MH promotion programming. 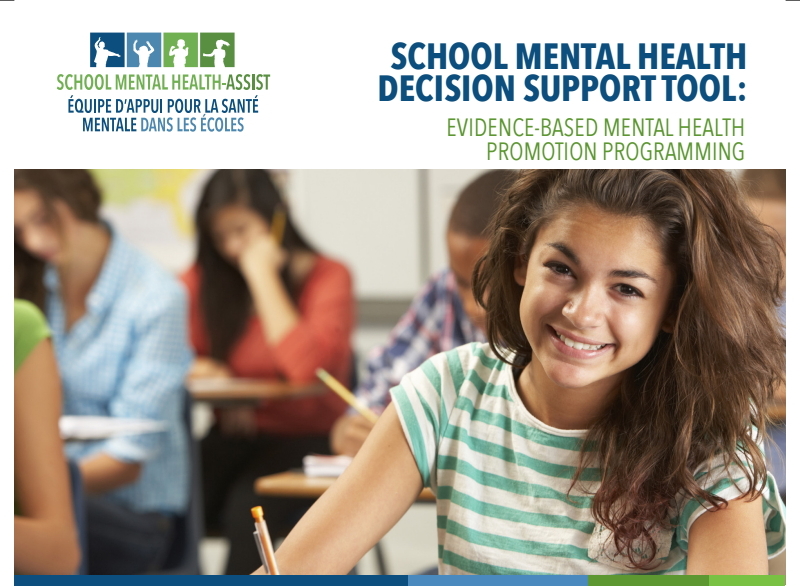 Download the School Mental Health Decision Support Tool – Evidence-Based Mental Health Promotion Programming. Learn more about School Mental Health Decision Support Tool – Evidence-Based Mental Health Promotion Programming. Learn more about Pathways Support Toolkit.